Fatty liver is the outcome of the accumulation of excess fat in the liver. 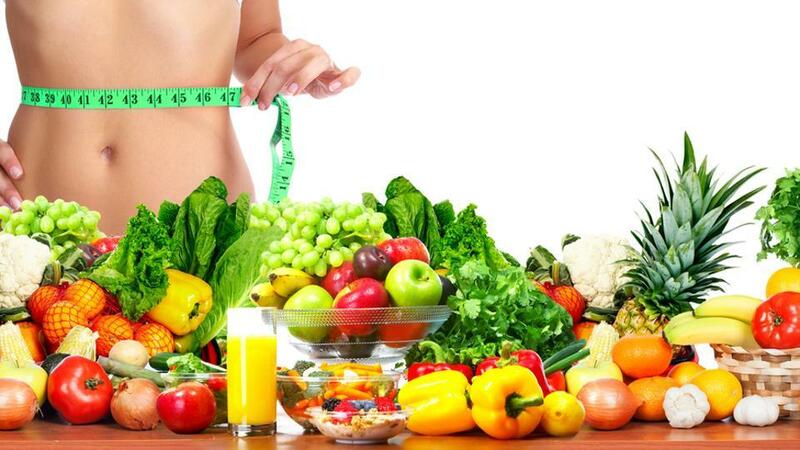 The first line of remedy to help treat fatty liver is a healthy diet. Fatty liver is one of the main occupational lifestyle diseases and can be caused by alcohol abuse, an unhealthy lifestyle, and/or genetics. According to the Centers for Disease Control and Prevention, death rates for liver disease and cirrhosis have risen by about 31% for those aged 45 to 64 years old between 2000 and 2015. The initial symptoms of an unhealthy liver are bad breath, indigestion, sudden weight loss, bloating, and premature graying of hair. However, many fatty liver patients do not show signs and symptoms until it’s too late. That’s why you should be extra careful and improve your diet and lifestyle. How Does Fatty Liver Affect The Liver? Fatty liver can obstruct the main function of the liver, which is to eliminate toxins from your body. The liver is the second largest organ, and it filters the blood and metabolizes drugs and other chemicals. However, excess alcohol consumption and medical conditions like insulin resistance, genetic disease, diabetes type 2, and a sedentary lifestyle can stop the body from metabolizing the glucose properly. In turn, excess glucose can be stored in the liver as fat. Due to genes, a metabolic disorder, and/or a sedentary lifestyle. This is commonly known as NAFLD (Non-Alcoholic Fatty Liver Disease). NASH or Non-Alcoholic Steatohepatitis is a form of NAFLD that is caused when overaccumulation of fat causes inflammation, leading to liver damage if not treated on time. If you do not make a quick change to your diet and start being active, your liver may develop cirrhosis, cancer, or liver disease. Fatty fish are packed with omega-3 fatty acids that help decrease inflammation and promote weight loss by reviving the ratio of omega-3 to omega-6 to normal levels. Scientists have proved that eating fish rich in omega-3 fatty acids can help decrease the fat in the liver. It is a great way to treat NAFLD and NASH. Eat wild-caught mackerel, silver carp, salmon, and hilsa to lose weight and excess fat in the liver and, in turn, help decrease stress in the body. Olive oil enhances the blood lipid profile, promotes glucose metabolism, and increases glucose sensitivity. Olive oil is an excellent source of monounsaturated fatty acids that help patients with NAFLD improve their condition. Consume 4-5 tablespoons of olive oil per day. Use it to make “slim” salad dressings, roast, bake, and make stir-fried veggies. This buttery and mild-flavored fruit is packed with monounsaturated fatty acids (MUFAs). MUFAs help reduces inflammation and inflammation-induced weight gain, decrease bad cholesterol (LDL) levels and triglycerides in the blood and increase good cholesterol (HDL cholesterol). Hence, avocados are fabulous for weight loss. And when you lose weight overall, the fat on the liver also decreases. Scientific research has proven that walnuts are amazing sources of antioxidants and healthy fats. They help reduce hepatic triglycerides, reduce inflammation, and increase insulin sensitivity. In another study by French scientists, walnuts helped reduce hepatic fat accumulation. Consume walnuts on a daily basis by adding them to your breakfast smoothies or oatmeal bowl. Tofu is a rich source of protein and antioxidants. Scientists assessed its hepatoprotective properties and found that regular consumption of tofu reduced bad cholesterol levels, reduced weight, and increased total protein and albumin concentrations. Eat tofu for lunch or dinner by grilling it or tossing a few cubes in your salad bowl. 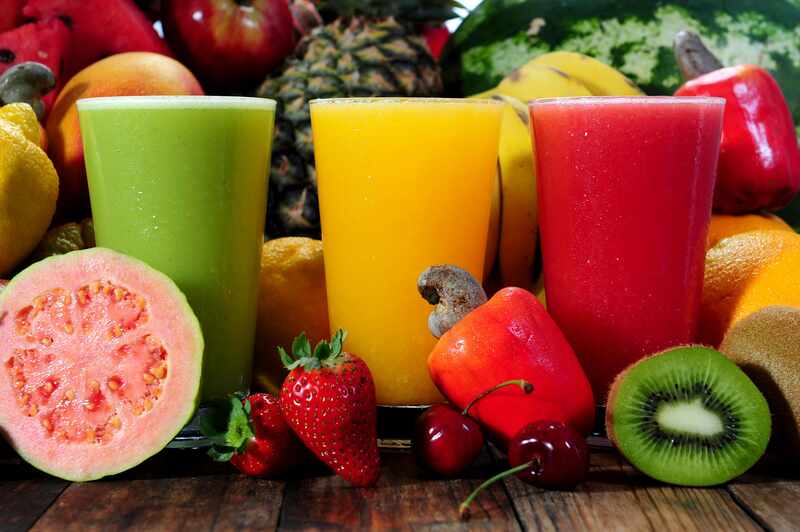 Consuming veggies and fruits on a regular basis can aid reduce your fat percentage, which will ultimately lead to the reduction of fat in the liver. Consume a medley of colorful veggies and fruits each day so that you can get the health benefits from the different kinds of nutrients found in each food. Also, make sure you consume four servings of five different veggies and three servings of three different fruits every day. In a short span of time, you can lose some weight, and your liver can also start recovering. Green tea is one of the best drinks for weight loss. This refreshing tea is a repository of antioxidants that help reduce hepatic inflammation, induce reduction of fat in the liver, and decrease the levels of liver enzymes present in patients with NAFLD. Consume 3-4 cups of green tea per day to help get rid of the excess fat. Garlic is a superfood. The compound allicin in garlic is a powerful antioxidant and can protect you from various diseases, including alcoholic and non-alcoholic fatty liver. It works by decreasing inflammation, flushing out toxins, and reducing fat mass in the body. It is best to consume one clove of raw garlic in the morning. Or, if you prefer, you can add garlic to soups, salad dressings, and stir-fries. Sunflower seeds are packed with MUFAs or monounsaturated fatty acids. Also, they are rich sources of dietary fiber and copper. Research shows that eating sunflower seeds could help reduce oxidative stress and treat NAFLD. 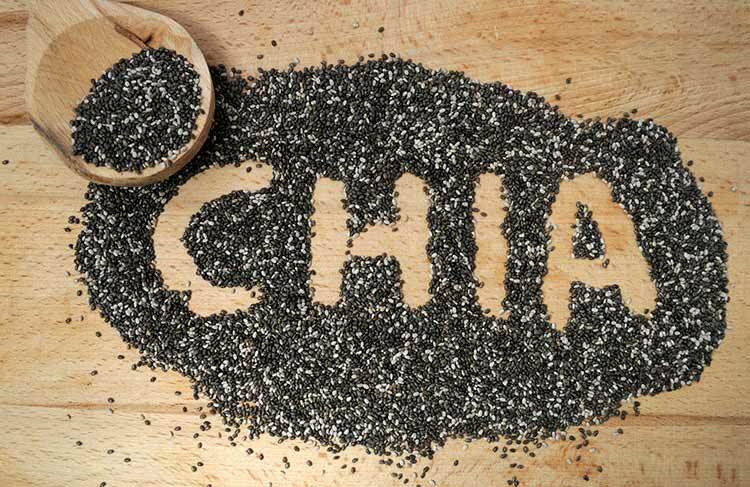 Add sunflower seeds to smoothies or breakfast bowls or eat a handful of them before or after working out. Oatmeal is a popular weight loss food as it is a high source of dietary fiber and omega-3 fatty acids. Consuming oatmeal regularly can help you lose excess fat, in turn, helping to revert NAFLD. Prepare oatmeal with milk and add honey or a pinch of salt (yes, it tastes good) instead of sugar. Add some berries and nuts to keep you satisfied for a long duration and energize you. You can also prepare vegetable oats with carrot, broccoli, and mushrooms and have it for lunch or dinner. Broccoli is an antioxidant-rich cruciferous vegetable that is liked by all. Eating broccoli on a regular basis can help decrease body fat and flush out toxins. Scientists found that broccoli helped lower hepatic triglycerides and hepatic macrophages, thereby protecting liver health. Eat a small cup of blanched or grilled broccoli for lunch or dinner to help prevent further deterioration of fatty liver. Overconsumption of alcohol leads to hepatic steatosis, which can lead to cirrhosis and cancer. The first thing that you must do is curb your alcohol consumption. If you have been diagnosed with fatty liver, you must quit your alcohol habits immediately and stay alcohol-free for at least three weeks. Sugar can be very addictive and, in turn, can add to weight gain and insulin resistance. Also, when you don’t change your diet, it can lead to NAFLD. Therefore, it is best to limit or avoid the consumption of refined sugar. Instead, use a natural sweetener like honey since it contains trace amounts of antioxidants and raises blood sugar levels less quickly than sugar. White bread is a high glycemic index food and is digested quickly. That’s why it is so easy to overconsume white bread without even realizing it. The end result? Fat accumulation in various parts of the body. If not kept in check, it can lead to fatty liver. Consume whole grain, homemade bread instead of store-bought, white bread. Consuming excessive amounts of red meat can put your cardiovascular health at risk because it is high in saturated fat and can lead to an increase in triglycerides and LDL cholesterol. Trans fats are present in many fried foods, biscuits, and crackers (click here for the complete list). Overconsumption of these foods can lead to obesity, diabetes, and NAFLD. Soda is loaded with sugar. The more sugar you consume, the more you are at the risk of being obese and developing fatty liver. Therefore, stop consuming soda (including diet soda) and drink healthier, lower sugar beverages like coconut water, water, green tea, lemon-infused water, or black coffee instead. Excess salt can cause water retention in the body that can hinder glucose metabolism, leading to obesity, diabetes, and fatty liver. Therefore, use minimum amounts of salt in your food to protect your liver. 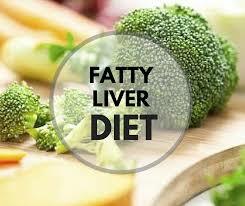 The fatty liver diet can help you in many ways – apart from preventing fat accumulation in the liver. Once you start this diet, eat healthily, and stay active, you will begin protecting your liver and will help extend your quality and quantity of life. Take care!